The $78M, 424-unit Camden Flatiron delivers its first units by Q4 2014. 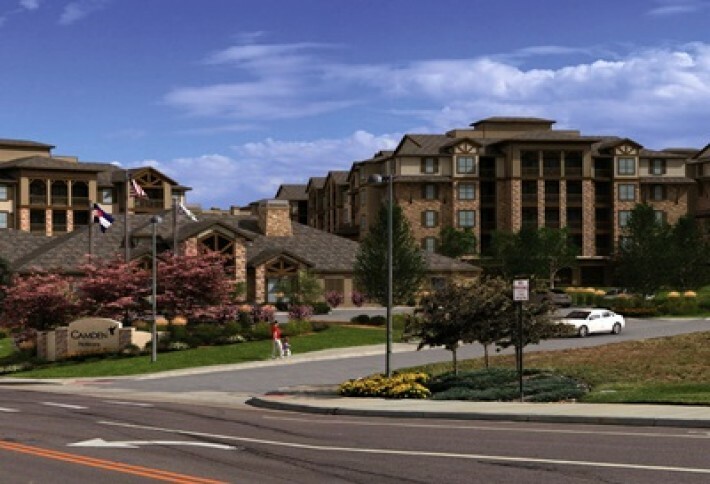 Camden has been in the metro Denver market since 1998 and has done both ground-up development and acquisitions (like Belleview Station above last year). "We definitely like the market, and its been one ofour top performers, Kim says. Confirmed! 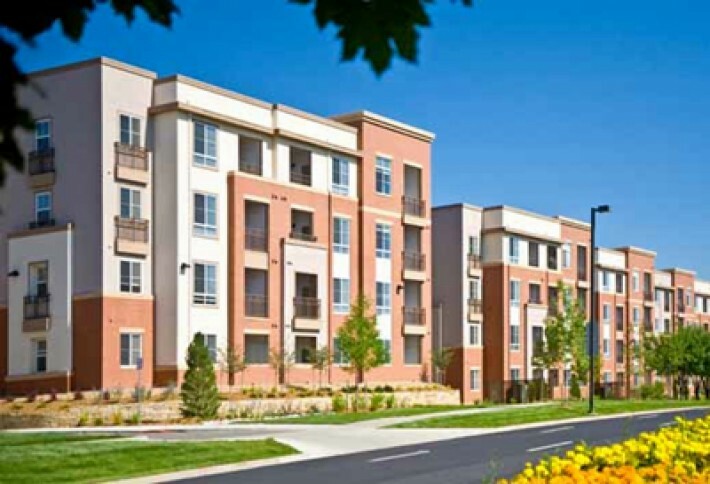 You are subscribed to the Bisnow Denver E-Newsletter.